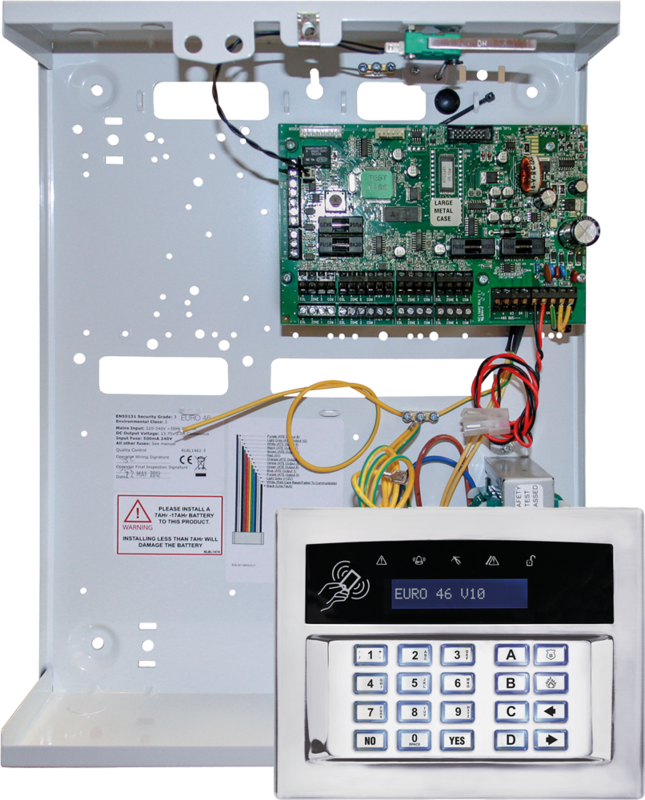 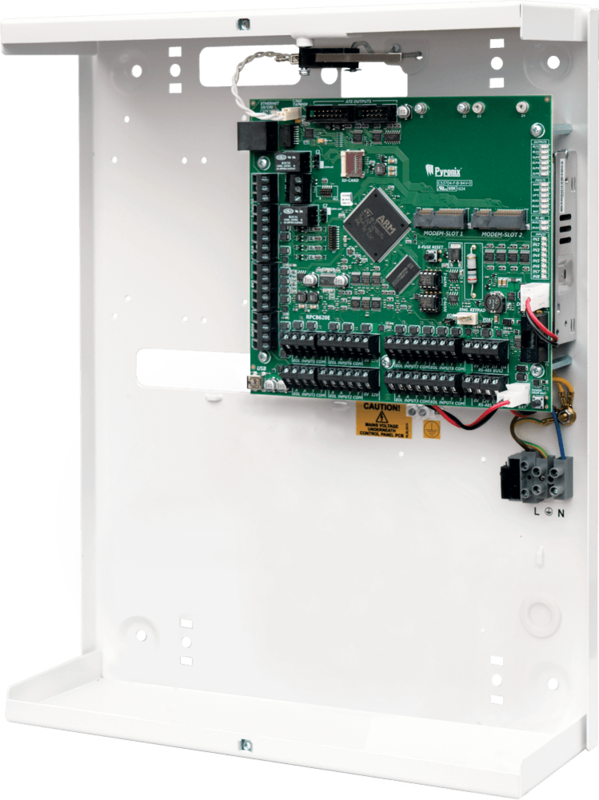 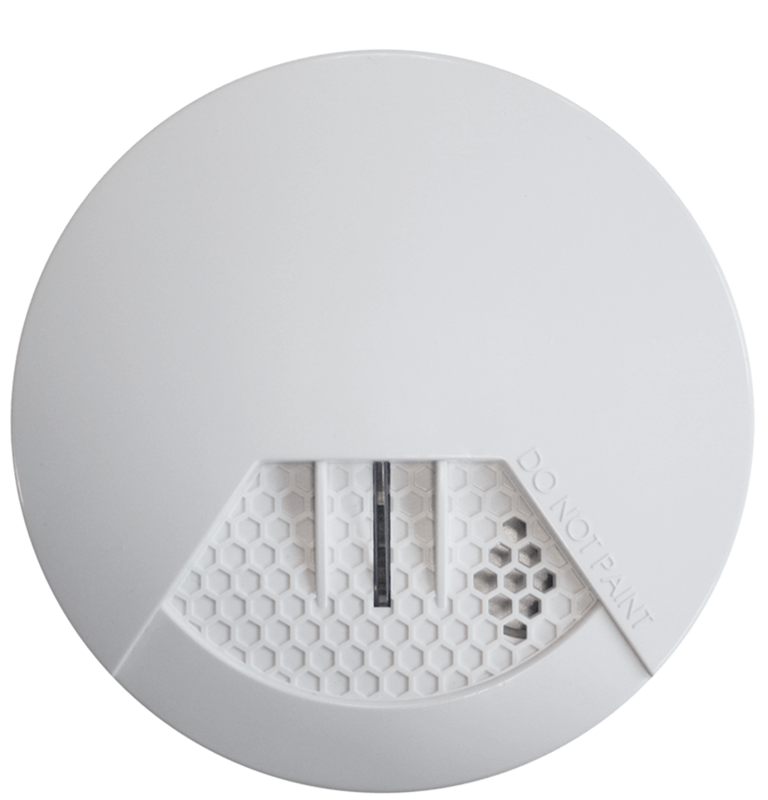 Expand your Pyronix hybrid control panels with the Enforcer two-way wireless security devices, giving you flexibility in your installations. 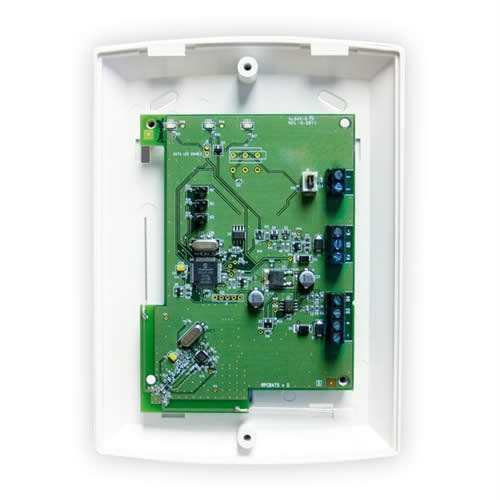 The ITDC technology enables instant wake-up and instant sleep of each device on the system, allowing continuous communication between the control panel and wireless devices while preserving battery power. 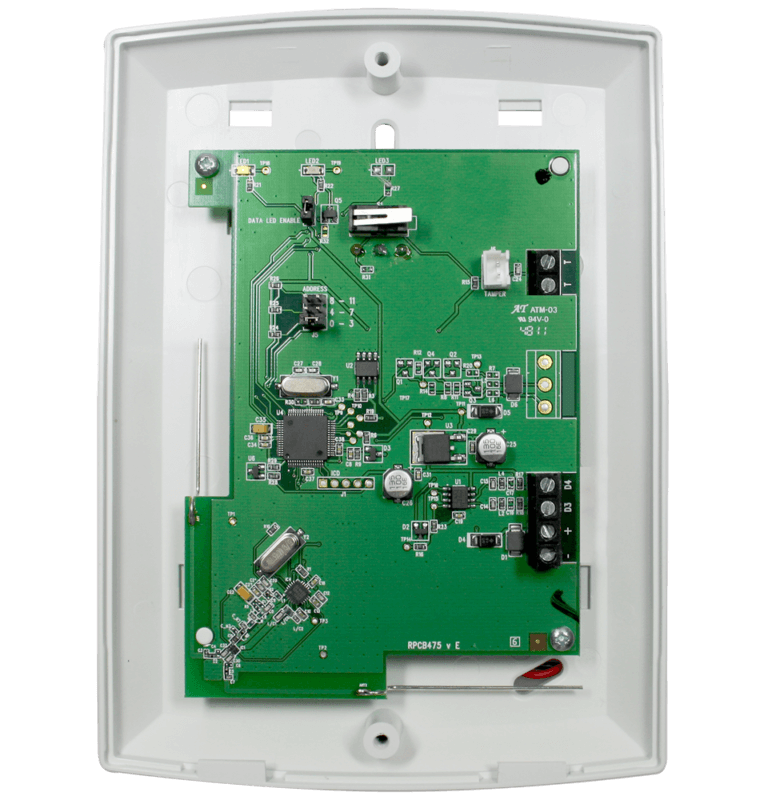 This technology not only provides installers with total control of each device, but also gives users peace of mind that they have a reliable and secure wireless system. 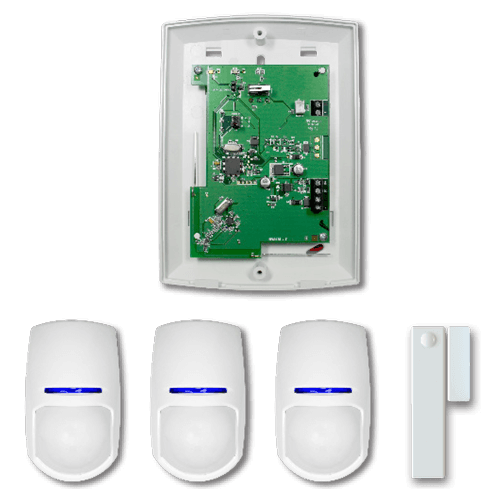 Ensuring that all wireless detection devices know when the system is armed and disarmed. Ensuring that they are awake as soon as the system is armed. 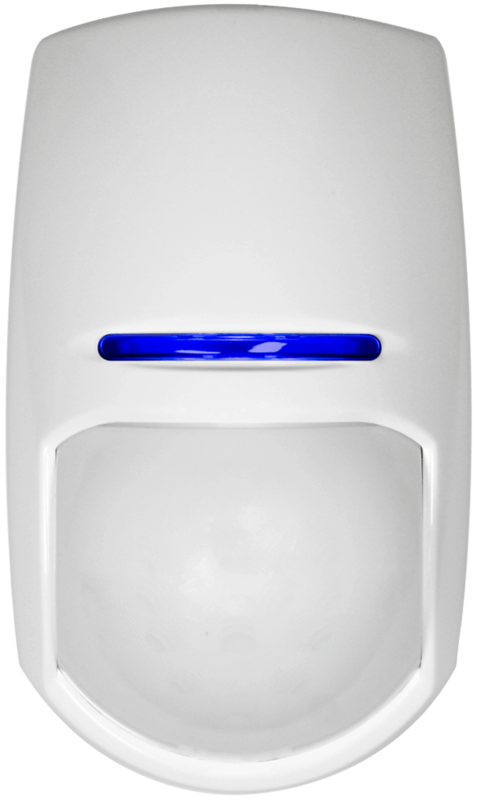 Each wireless device on the Enforcer system, including movement detectors is a transmitter and a receiver. 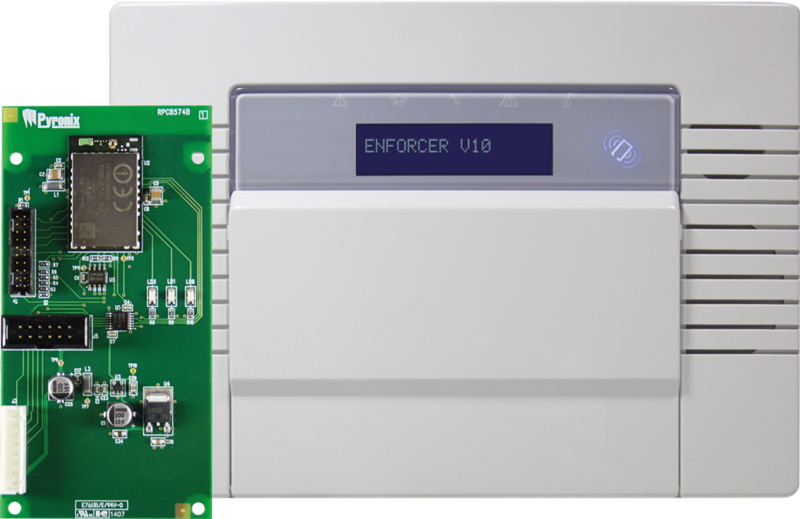 The wireless technology used on the Enforcer system holds a significant advantage over one-way and some two-way wireless products currently available on the market.